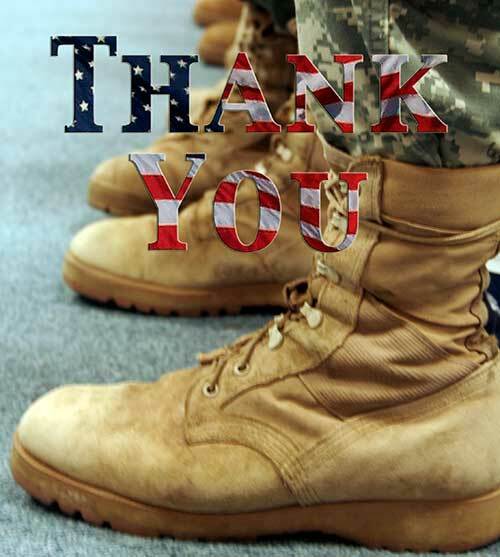 Today we honor and give our thanks to all the brave men and women who have sacrificed so much in our behalf! If you’d like a great way for your family to show appreciation, Holiday Mail for Heroes is collecting Christmas Cards now. Jump over to our Facebook Page for more details.- Your kids will love making these cards.